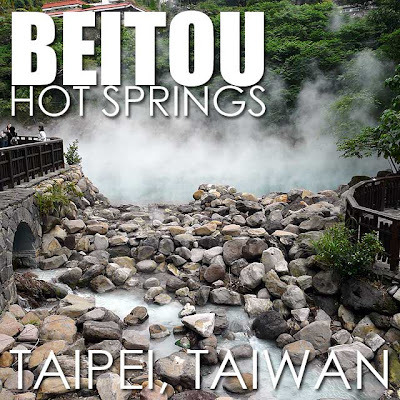 Beitou District in Taipei is most known for its sulfuric hot springs. 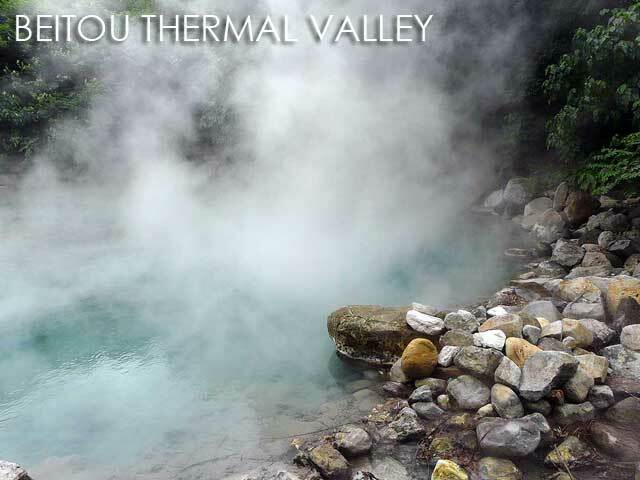 In fact, as soon as you step out of the Xinbeitou Taipei Metro Station, you can already smell the sulfur. 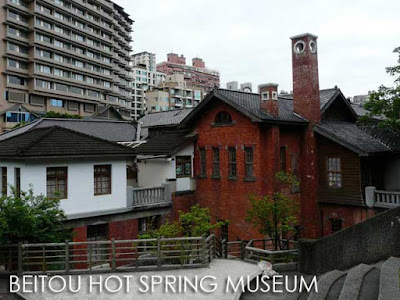 For our third day in Taipei, we visited the different attractions of Beitou. 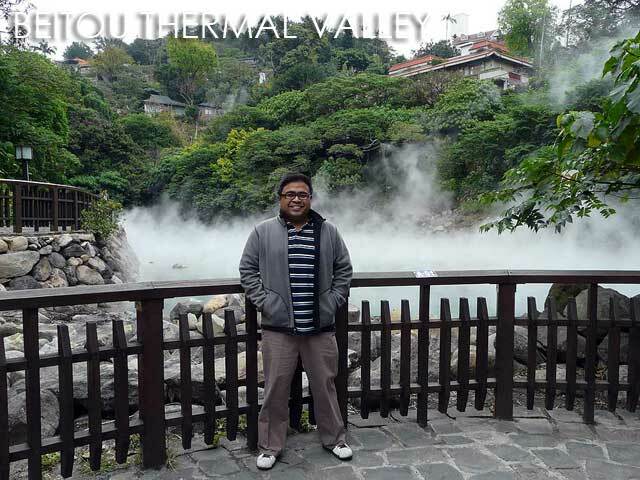 Our first stop was the Beitou Thermal Valley, sometimes referred to as Hell Valley because of the large amount of steam in the area. A natural sulfur gas geyser, the water in Thermal Valley is between 80 to 100 degrees Celsius and contains melanterite or green sulfur. It was quite an experience walking around Thermal Valley. Even the streams around the area were so rich in sulfur, the water was white and steaming! 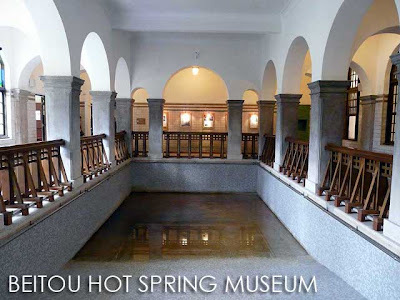 After exploring Thermal Valley, we briefly stopped by the public baths (which I noticed was very popular to senior citizens) before proceeding to the Beitou Hot Spring Museum which was once a public bath itself. 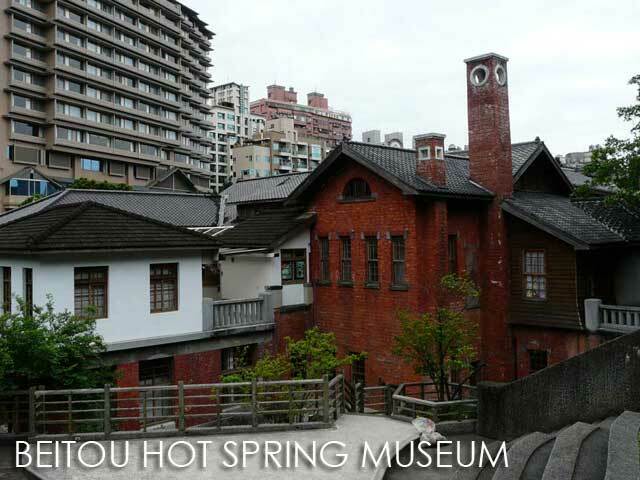 The Beitou Public Baths were built by the Japanese Colonial Government in 1913 based on the design of the Mount Izu Hot Spring Bath in Japan. The biggest public baths in East Asia during its heyday, it has been adaptively reused into a museum showcasing the history of the area. 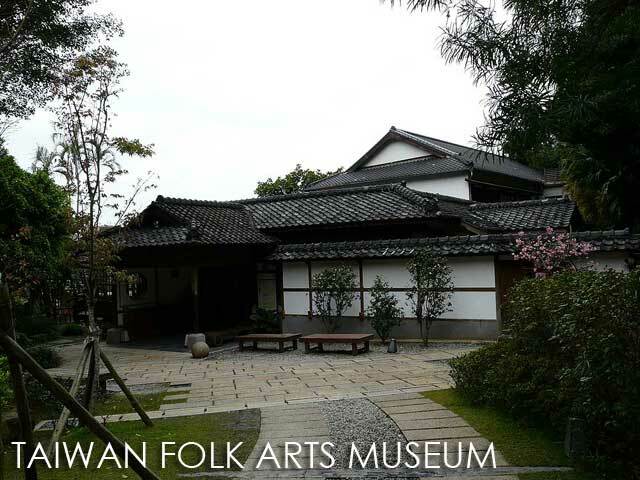 We also visited the Taiwan Folk Arts Museum, another old structure that has been transformed into a museum. Built in 1921, the two-story Japanese building was originally a hot springs inn called Kayama. It was later used as a dormitory for the families of soldiers, and later as a country house, before it became a museum in 1984, dedicated to preserving and exhibiting Taiwanese folk art. 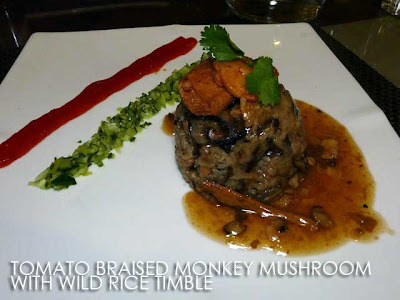 For the afternoon, we trooped to the Danshuei District but returned to Beitou in the evening for dinner and an overnight stay at Sweetme Hot Spring Resort. 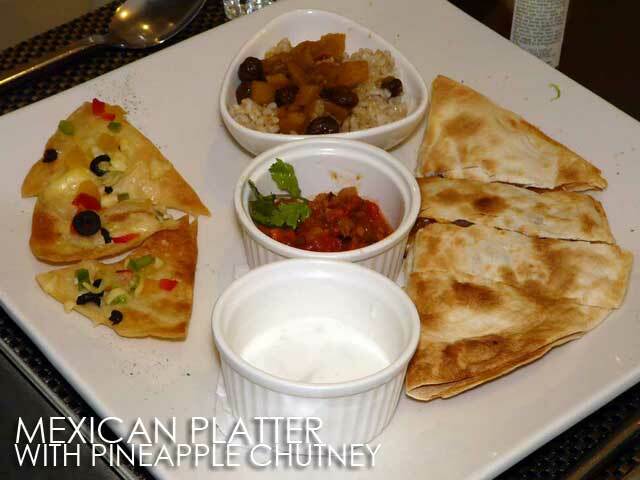 After all those sumptuous meals, our last dinner was at a vegetarian restaurant called Su where we ordered from a menu of set meals. I actually looked forward to staying at Sweetme Hot Spring Resort since every room had its own sulfuric bath! That dip in the tub of warm sulfuric water was a perfect way to end a really jam-packed trip around Taipei. More photos of day 3 in Ivan About Town FB page. 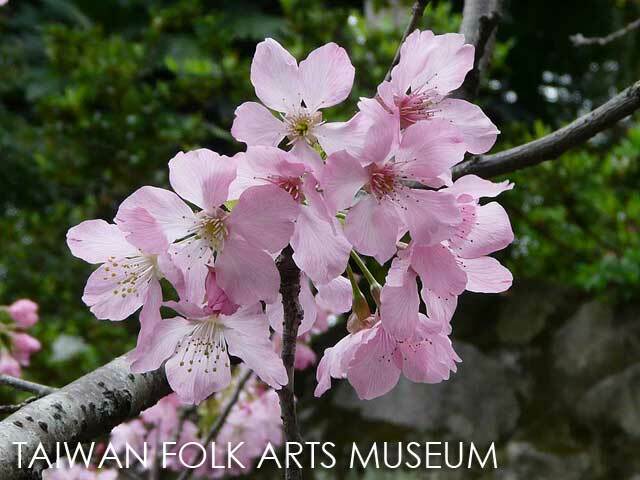 I really loved Beitou. I visited it last April for the second time.